Life in your church is busy. 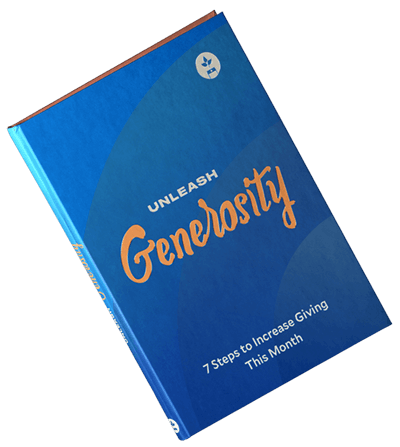 Keeping track of events, online giving, and church members usually requires several different tools, spreadsheets, or lugging around a cumbersome legal pad. Who has the time or the emotional bandwidth for that? If only there were a way you could easily manage your church events while reducing the number of tools you need. Event registration has been one of the most requested tools for churches using Tithe.ly, which makes sense. If you’re using Tithe.ly for online giving and mobile giving, why not also use Tithe.ly for online event registration? For your next church event, Tithe.ly Events will make it super easy for you to manage your event registrations—while keeping your costs low. Click here to check out Tithe.ly Events for yourself. 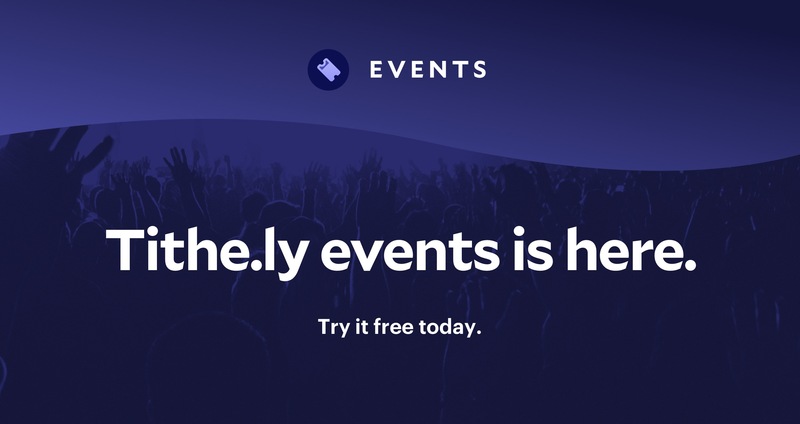 If you’re interested in learning more, give me just a few moments to give you the lowdown on Tithe.ly Events. There’s no reason you’ll need to use cumbersome registration forms no one knows how to complete or worry about how you’ll process payments or collect money. With Tithe.ly Events, you’ll be able to create easy-to-use registration forms that look ah-mazing, and you’ll be able to make it simple for attendees to pay with Tithe.ly. Managing events can be time-consuming. And manually account for EVERYTHING. Having served previously on staff of a local church, I’m feeling anxious just thinking about the times I had to manage events, group meetings, or mission trips. But say goodbye to spreadsheets and frustration, and say hello to simple attendee list management with a twist of peace of mind. Tithe.ly Events makes it easy to quickly lookup attendees, edit registrations, issue refunds, and so much more. Also, you won’t have to worry about on-site check-ins again. You’ll be able to create a printable attendee list or export attendee information to a spreadsheet, which will make check-ins a breeze. Oh, and did I mention you can even scan a QR code provided attendees? Talk about checking people in quickly. Most events aren’t created equal. Every event you run will have a different date, location, and a need for different types of attendees. Think about it. For all of these events, you’ll need to register men or women, parents or children, or couples or singles. Needless to say, but things can get complicated—quickly. Well, not so fast. With Tithe.ly Events, you can create whatever registration type you need with little effort. Create any ticket type you want. Run promotions with special pricing and different start/end dates, which leads me to the next cool feature. Do you need to know specific info about attendees? And don’t worry. We made this simple to do with our flexible custom field-builder. You’ll be able to quickly add and remove the info you need with a click of a button. Tithe.ly Events won’t cost you an arm and a leg to set up or maintain. The only costs you’ll EVER incur are the minimal debit or credit card transaction fees.